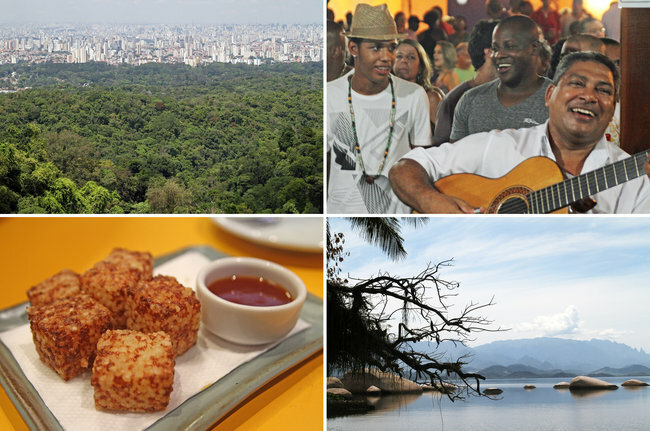 The generally ignored north sides of both Brazilian cities offer rewards that range from the cultural to the culinary. Brazil’s capital is drawing visitors to its Niemeyer-designed buildings, samba hot spots, first-rate restaurants and awe-inspiring sunsets. 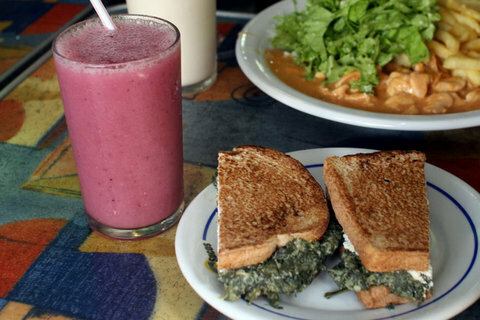 The big cities in Brazil have become expensive, but Seth Kugel finds a way to eat cheaply and healthily in Rio, without setting foot outside of the upscale beachfront haven of Ipanema. 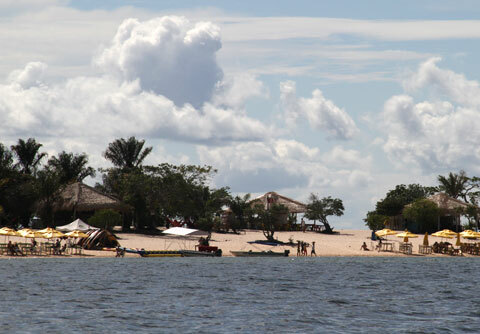 Seth Kugel discovers a beachy vacation with night life in the Amazon.